One year ago, New Story Charity and Icon unveiled a revolutionary 3D printing technology designed to provide housing to the world’s poorest. This technology was developed to build a home fast, for lower cost and at a higher quality. 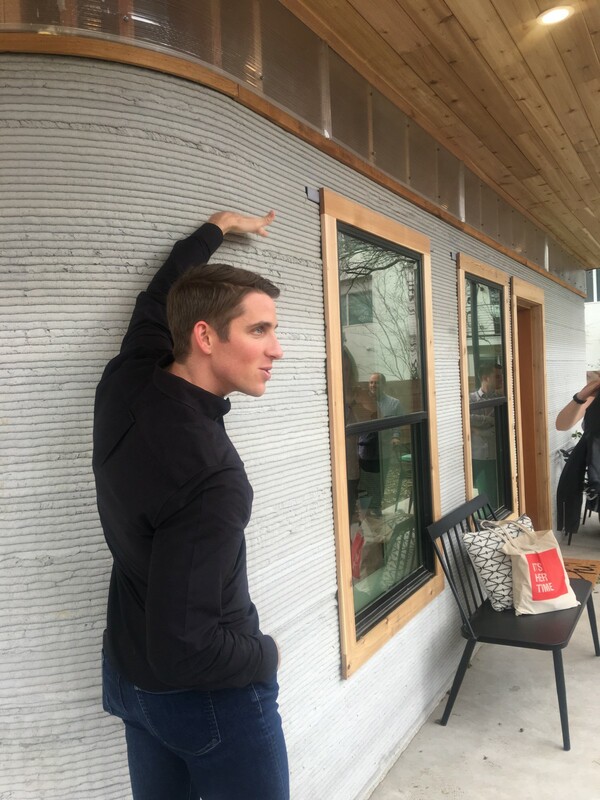 The machine also uses fewer materials and creates zero waste, making it a more economical and environmentally friendly alternative to traditional building methods. 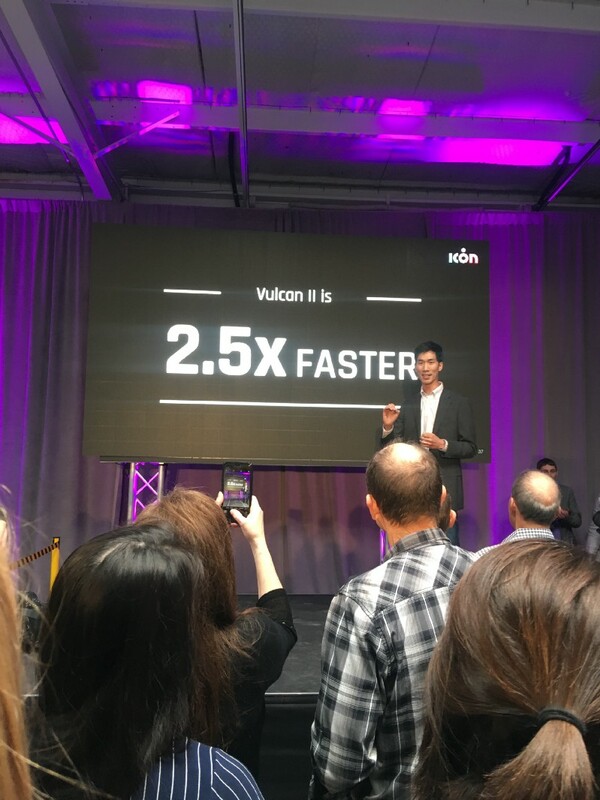 Fast forward to this week when the newest 3D home printer, called the Vulcan II was unveiled in Austin Texas. 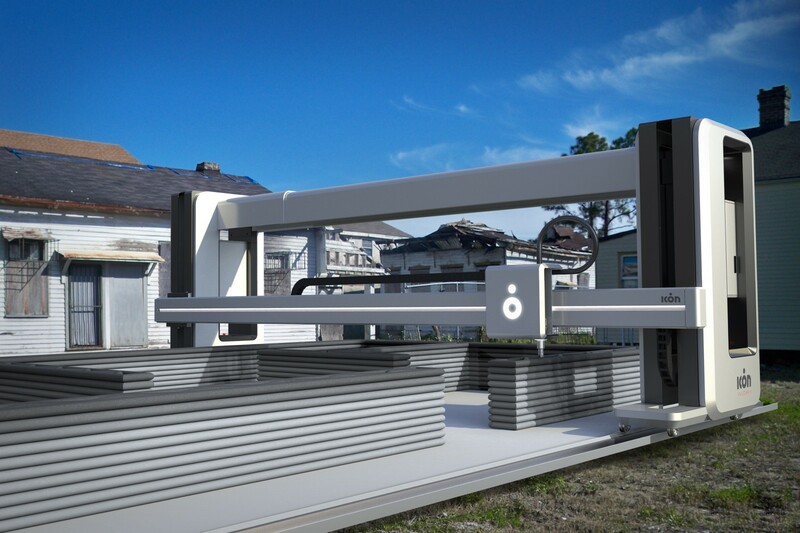 Vulcan II took the initial capabilities of the Vulcan I 3D printer and expanded on it so that homes could be built for multiple environments and varied designs to meet the needs of the community being built. Regardless of advancements in technology, what remains the same is there are always amazing people who are the heart and soul of changing the world. With passion and a relentless drive to increase their impact, the Icon and New Story teams continued to work together to come up with improvements in design, strength, and sustainability. 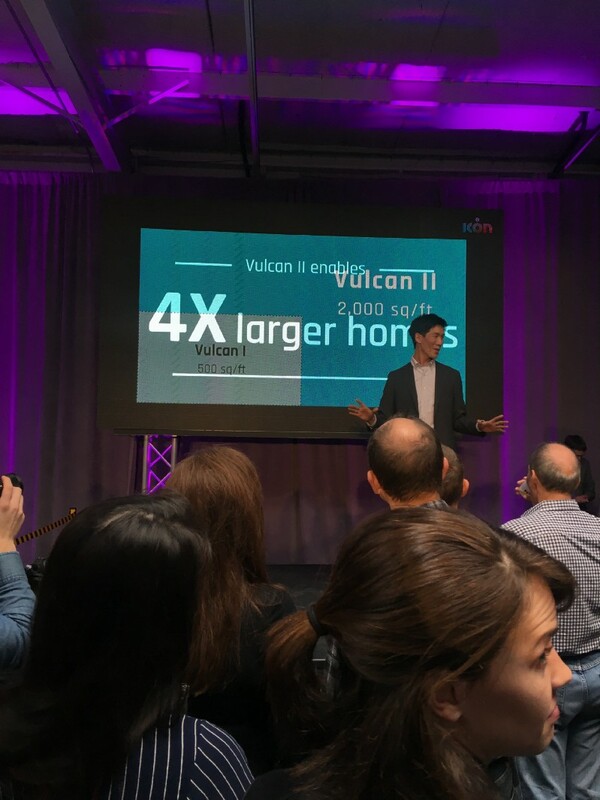 The Icon development team presenting the Vulcan II in Austin, Texas March 8, 2019. New Story with a view to ensuring that the homes are purpose-built has contributed their participatory design philosophy to this project by systematically gathering feedback from the people who would be living in the homes. 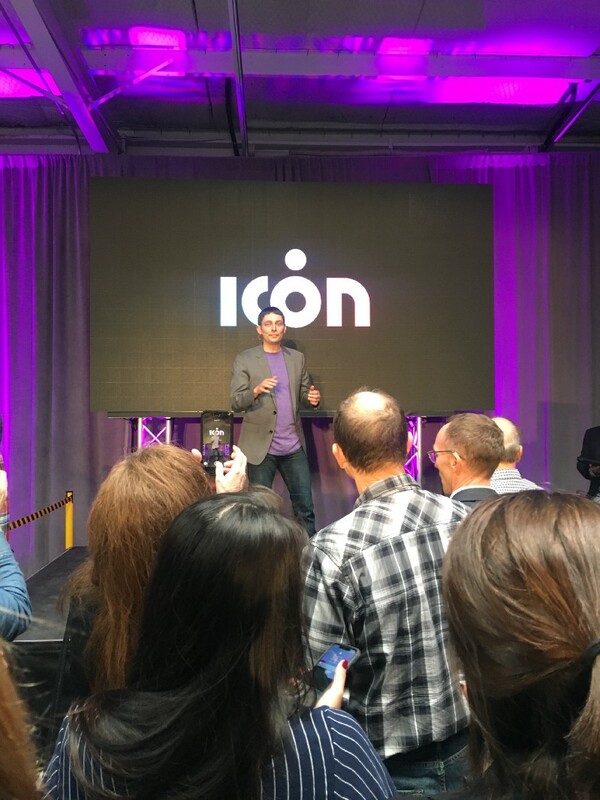 Icon took this information and through the refinement of their proprietary technology, both software and hardware were further developed to provide multiple styles of homes within a single community. This will eventually provide larger homes for larger families. This is how radical change happens. The key to social impact is funding. 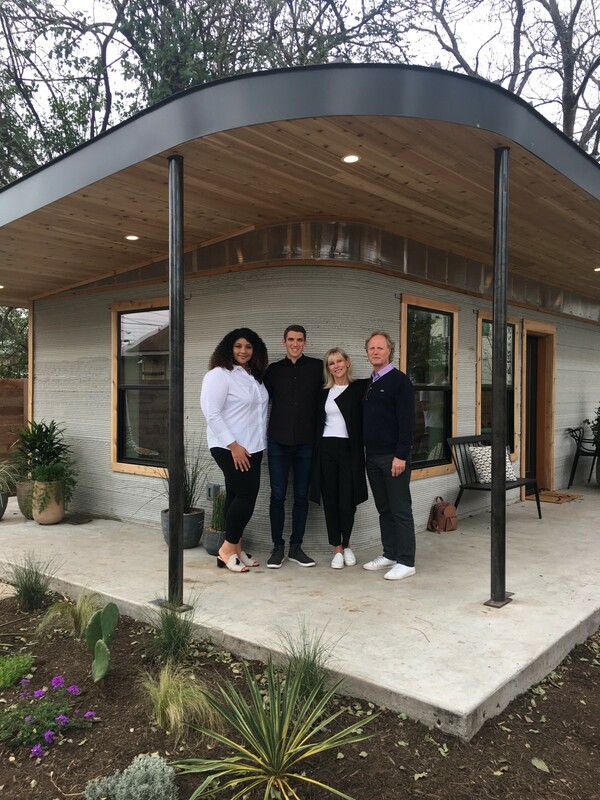 Partnering on this project is the world’s leading real estate company — Sotheby’s International Realty, who committed to funding the construction of a community of 3D homes for families living in Mexico. 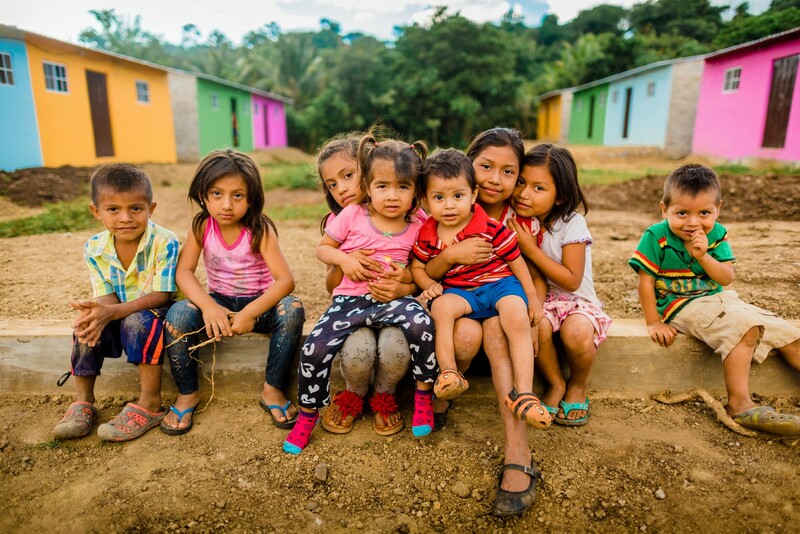 Sotheby’s International Realty Agents of Change is integral to transforming the lives of these families through their corporate-wide fundraising that provides the much-needed funds needed to build the 3D homes. William Pitt & Julia B. Fee Sotheby’s International Realty’s CEO Paul Breunich speaking about Agents of Change. We are extremely proud to align with revolutionary organizations who are committed to innovating solutions that will eliminate global homelessness, and thanks to these amazing organizations the world’s first 3D printed community will be built this summer! Together with New Story and Icon, Sotheby’s International Realty ‘Agents of Change’ will help to revolutionize the way that communities are built and will connect the top of the real estate pyramid to the very bottom, transforming lives for generations to come. We are proud to change the world with you.